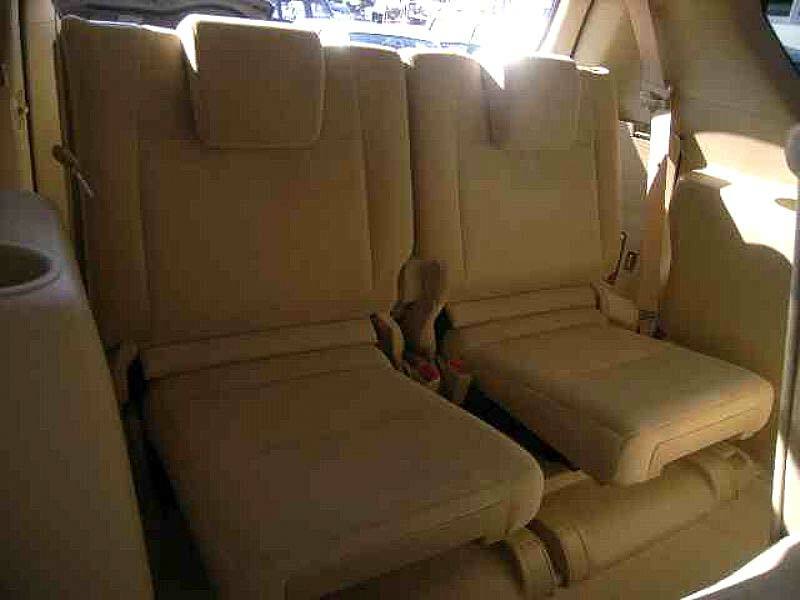 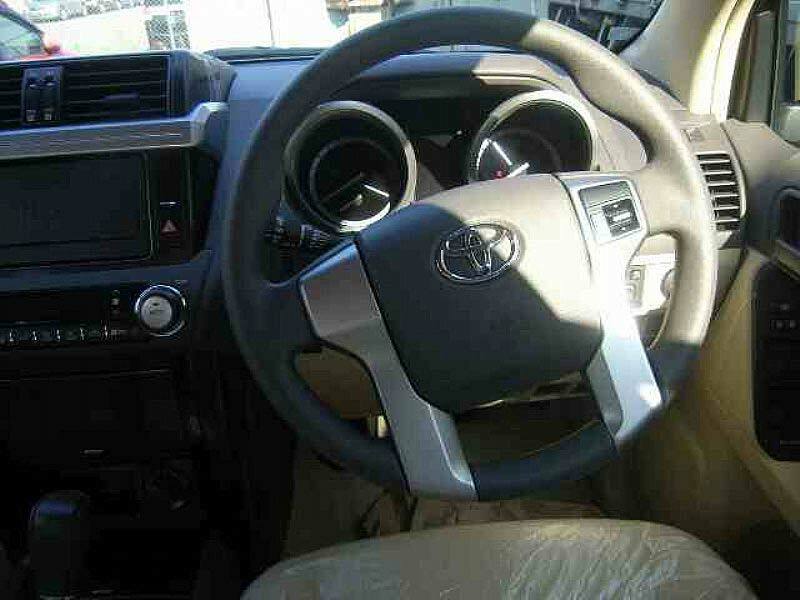 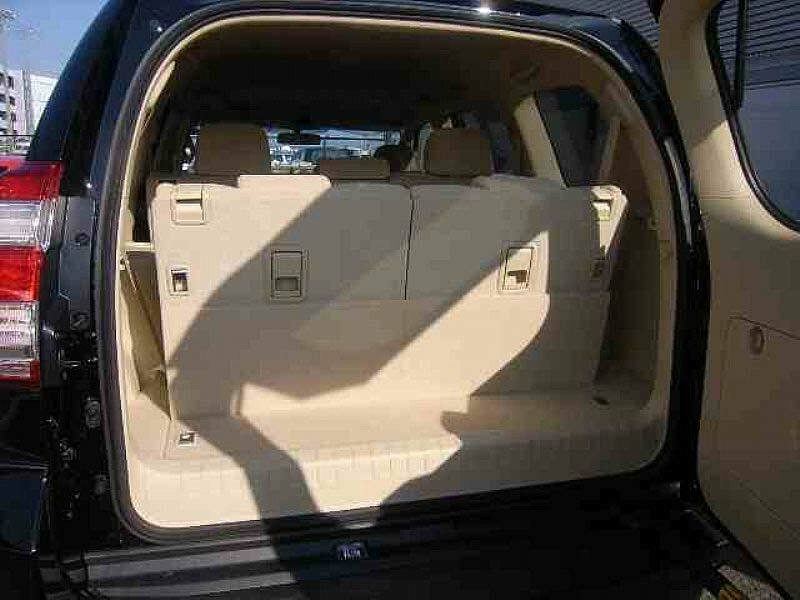 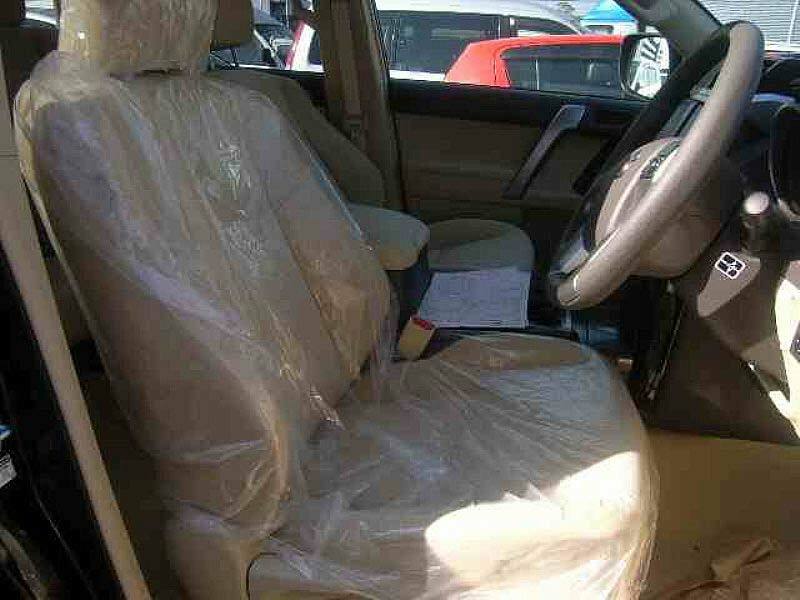 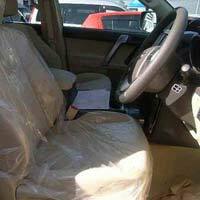 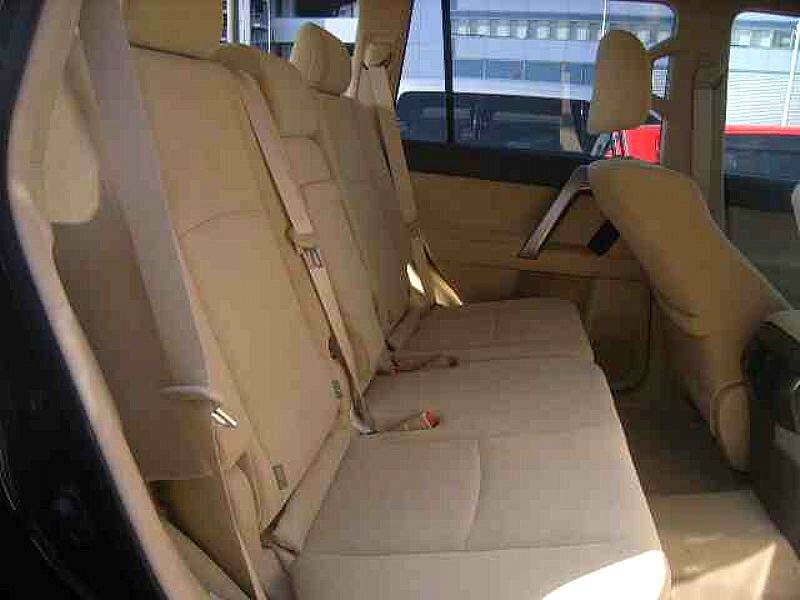 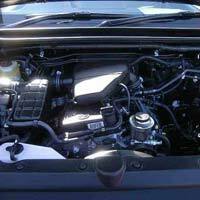 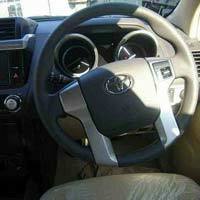 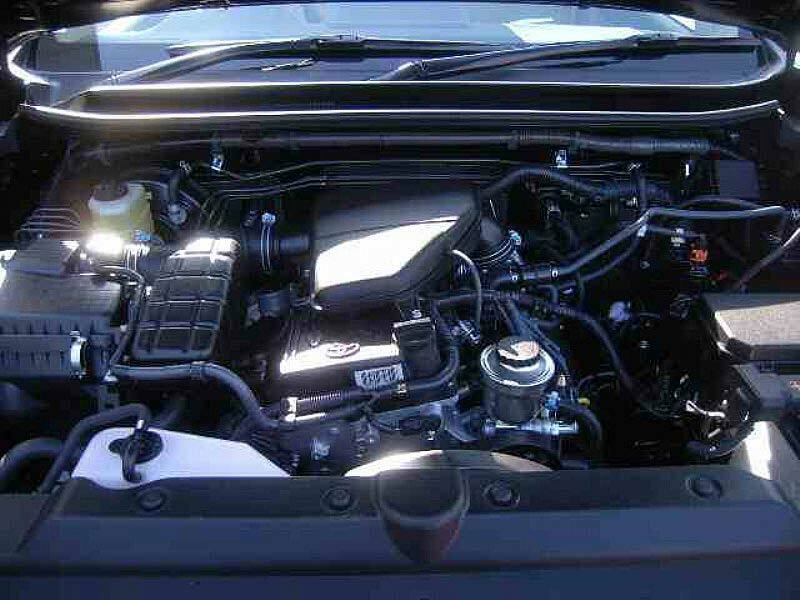 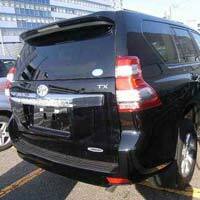 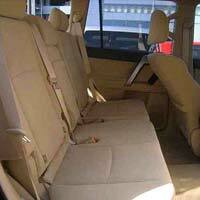 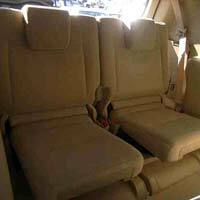 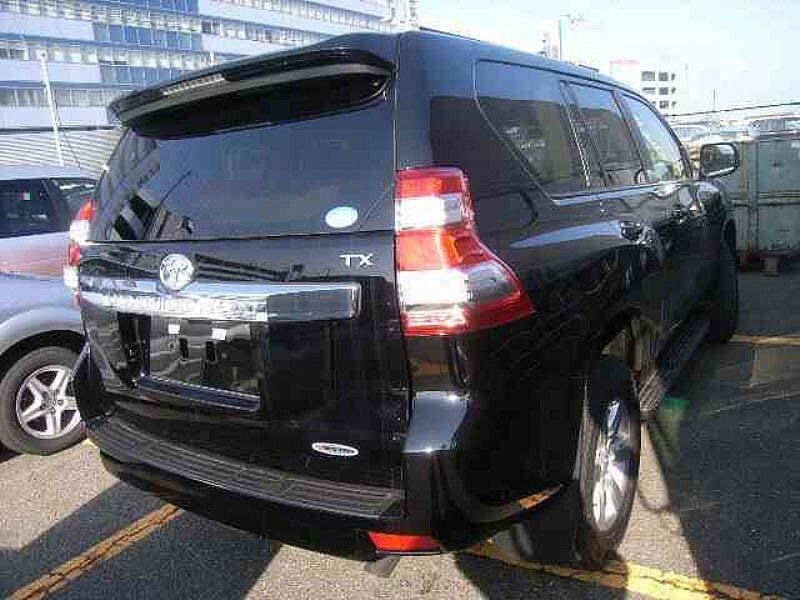 We are a dependable Supplier of Used 2013 Toyota Land Cruiser Prado Car (Black) in Japan. 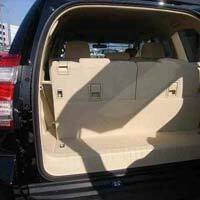 We also provide car accessories like power steerings, center locking, power mirror, power window, alloy wheel, sun roof, air conditioner, ac front, antilock brakes, rear spoiler, rear wiper and keyless entry. 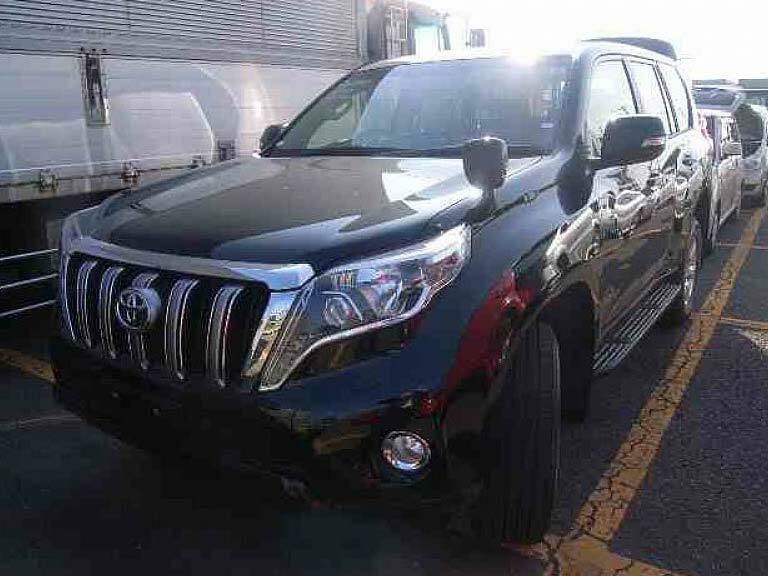 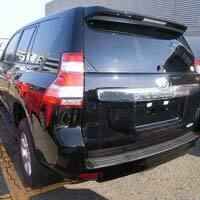 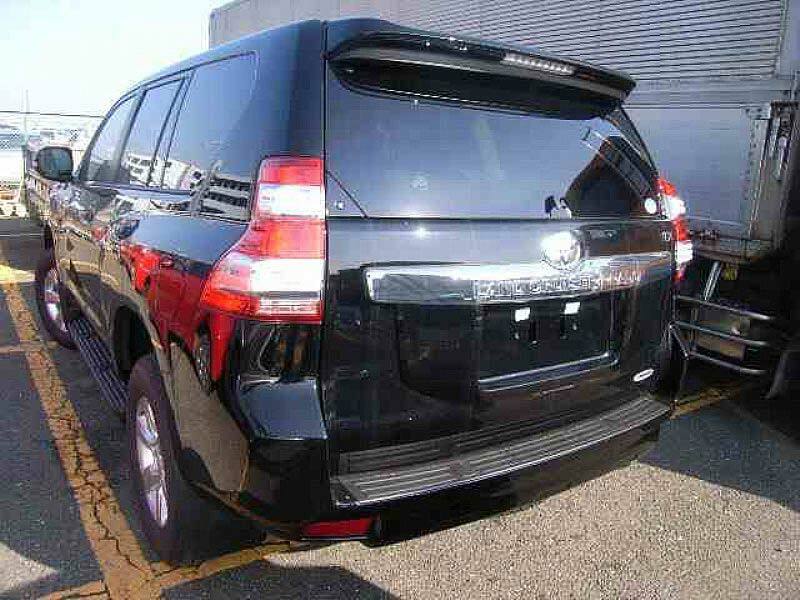 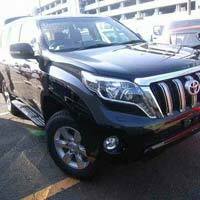 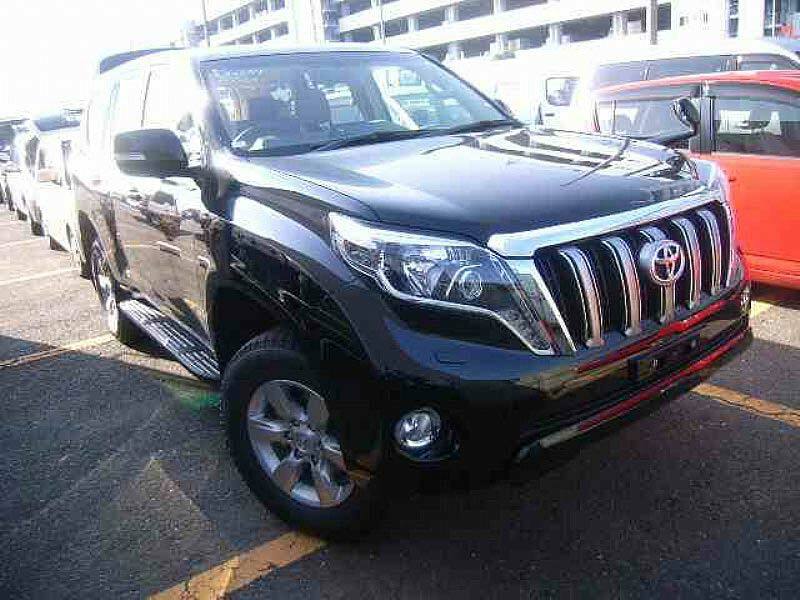 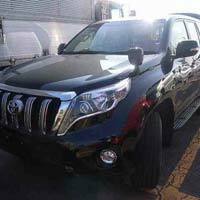 This Used 2013 Toyota Land Cruiser Prado Car (Black) is given at a very genuine price of JPY 3,900,000.